Each sentence given below contains an incomplete phrasal verb. 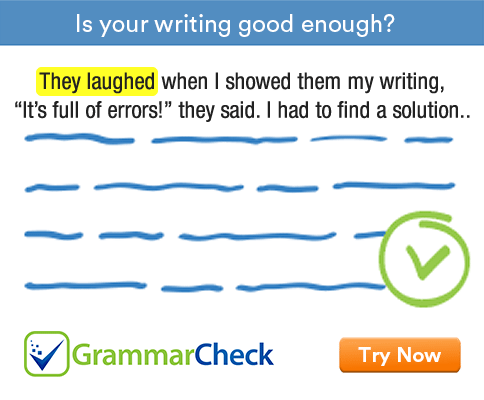 Complete the expression by adding an appropriate adverb particle or preposition. 1. The principal called …………….. an explanation from the students. 2. I will happily carry ………………. your instructions. 3. The stain wouldn’t come ……………..
4. The actor carried ……………….. his role brilliantly. 5. The manager called me …………….. and demanded an explanation. 6. I was called ……………….. to make a speech. 7. How did you come ……………….. that necklace? 8. Fear can bring …………….. a heart attack. 9. Somebody had broken ……………. through the back door. 10. Four prisoners have broken ……………….. of the prison. 1. The principal called for an explanation from the students. 2. I will happily carry out your instructions. 3. The stain wouldn’t come off. 4. The actor carried off his role brilliantly. 5. The manager called me in and demanded an explanation. 6. I was called upon to make a speech. 7. How did you come by that necklace? 8. Fear can bring on a heart attack. 9. Somebody had broken in through the back door. 10. Four prisoners have broken out of the prison.